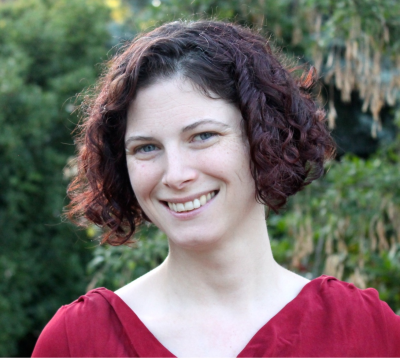 Find the storyteller inside of you with Coach Jen Anderson’s 30 days of writing prompts. Get the plan for $6.99 if you sign up in the next 24 hours. It’ll be $14.99 after that. 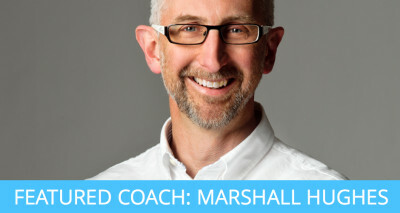 Today’s featured coach Marshall Hughes will help you reach Inbox Zero and teach you email management strategies to maximize results and minimize the time you spend in your inbox. Use the promo co..
“Meditation has helped me learn to filter out judgmental self-talk that would otherwise get i.. Coaching Plans give you daily instructions to help y..
Update 12/22/14: We’re hiring coaches. Click here for the most recent information about how to become a Lift coach. Do you have a skill or expertise that you’d like to share with the Lift community..
Tony sat down with Buster Benson to debate the best strategies for reachin..